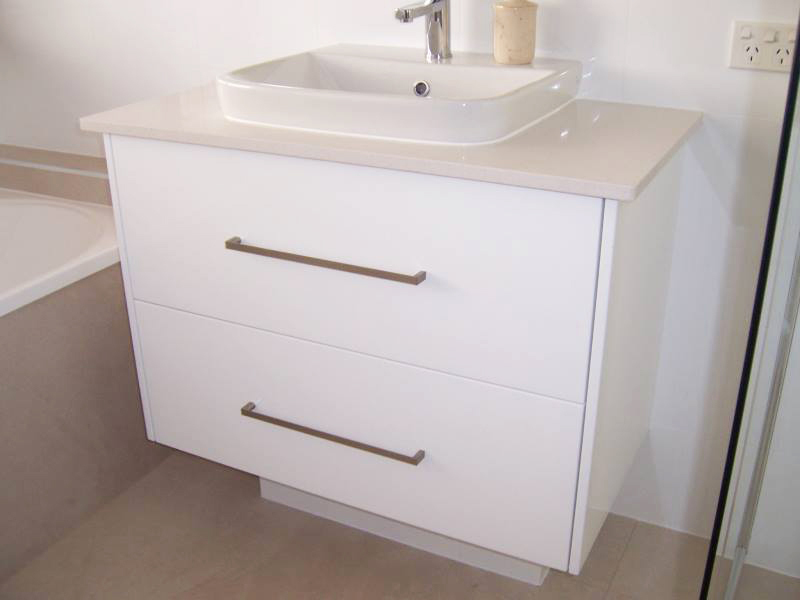 Update your bathroom cabinets and enjoy a beautiful vanity, ample storage and design practicality at a great price. 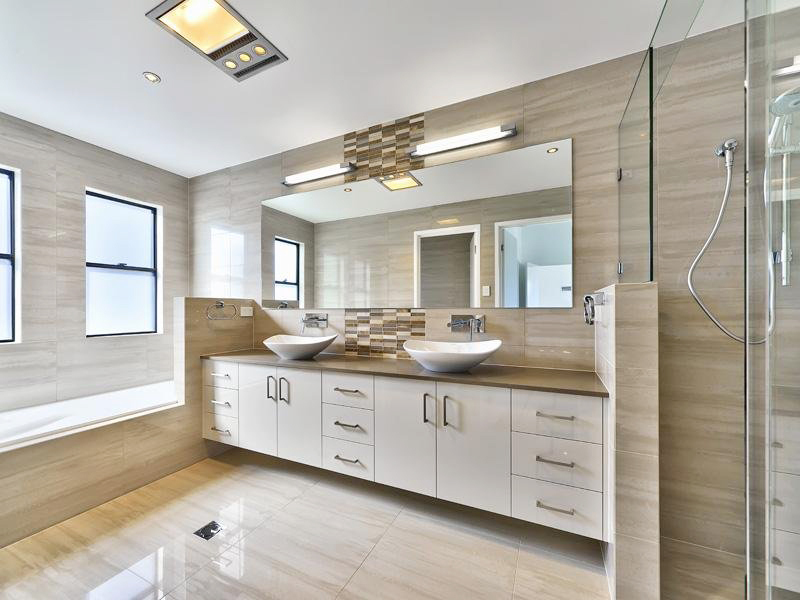 Our team can work with you to achieve exactly what you are after. 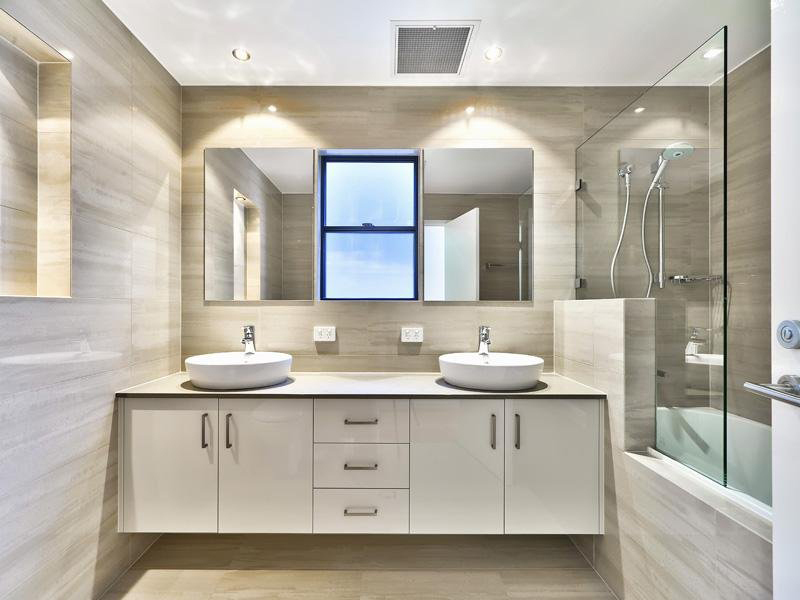 View our most recent works here. 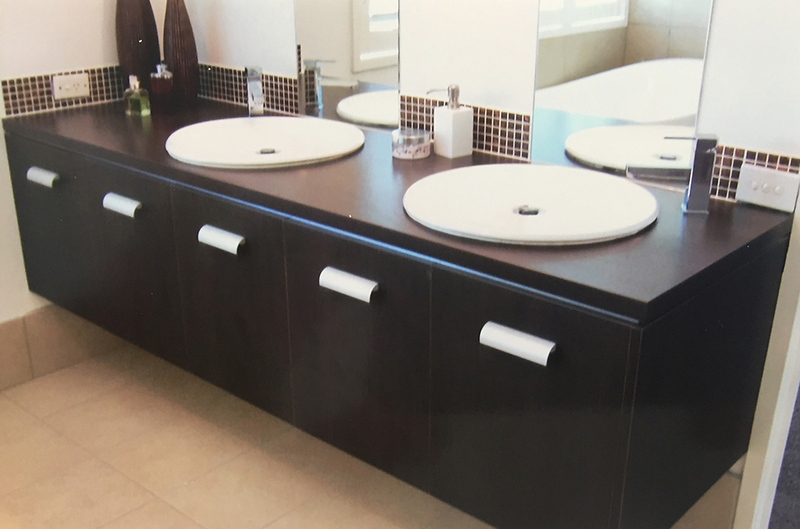 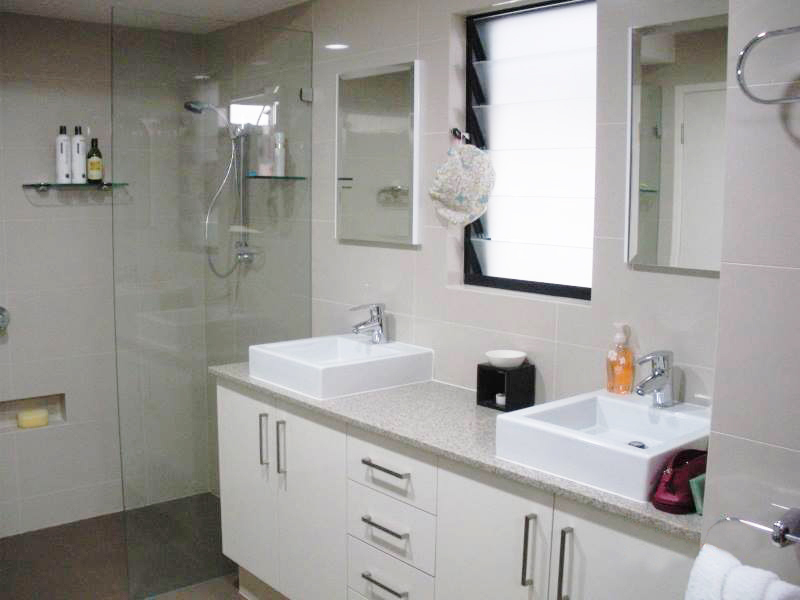 All of our bathrooms are professionally installed using only high quality components. 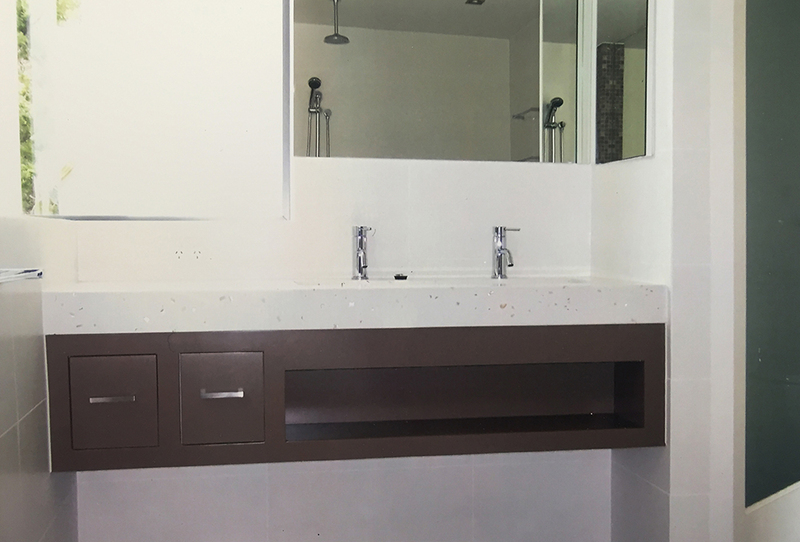 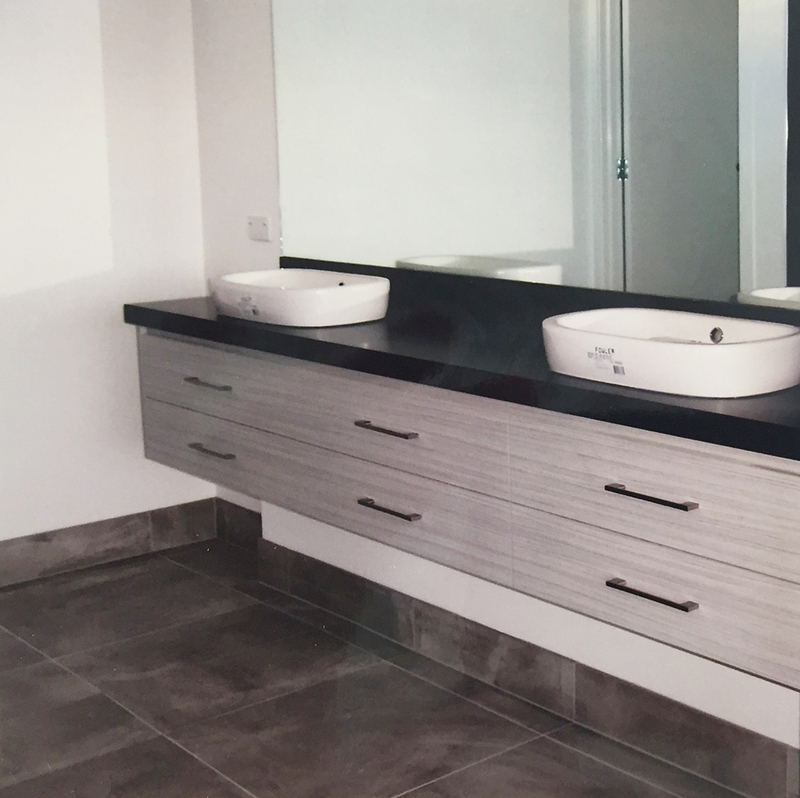 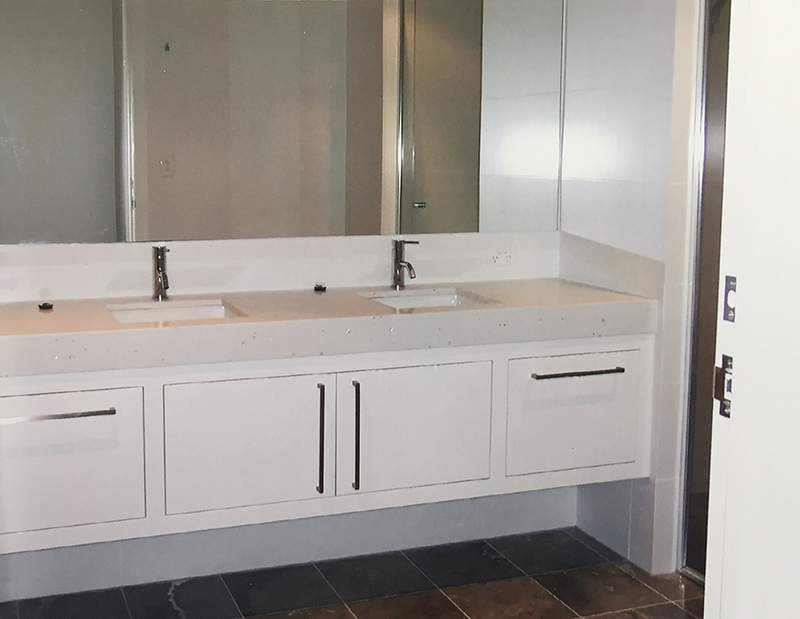 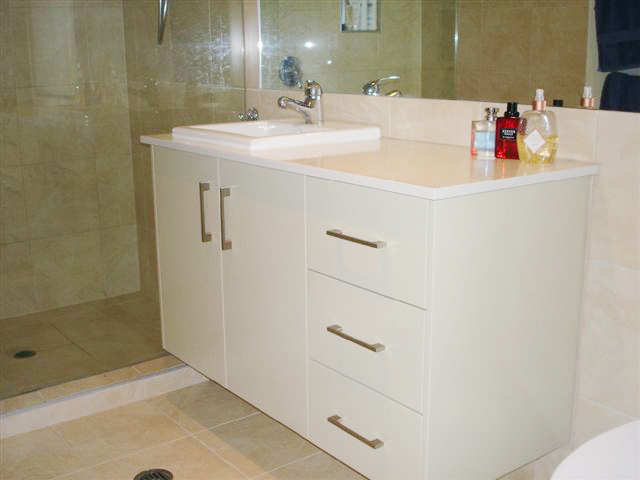 Should you have any questions regarding bathroom cabinets Gold Coast, please shoot us a message.